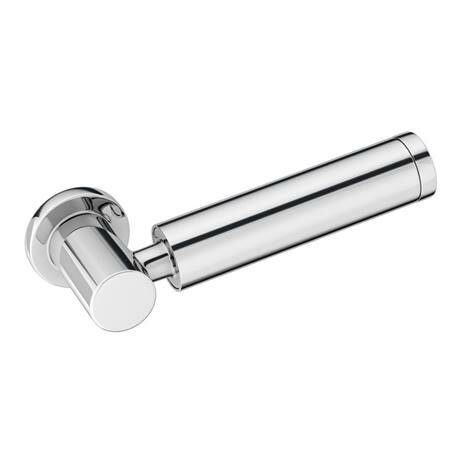 The Cruze chrome plated modern round cistern lever lends itself to any modern bathrooms, finished in a stunning polished chrome finish. It's durable design makes it able to withstand everyday use. "Quality product, fast efficient service, easy to replace."